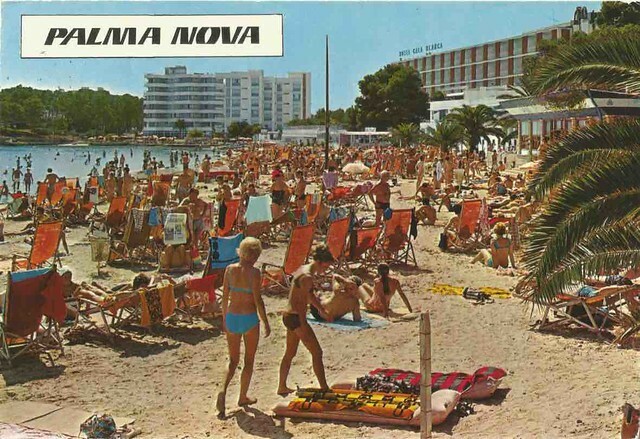 For more on the history of the postcard, see the Richard Carline work cited here. * lyric from a song of the same name, recorded in 1968 by The Shocking Blue. 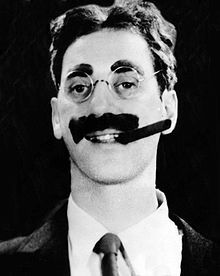 As we mail it in, we might say the magic word and collect $100, as it’s the birthday of Groucho Marx, born this date in 1890.